Have you been looking for printable resources that includes JUST THE ALPHABET? 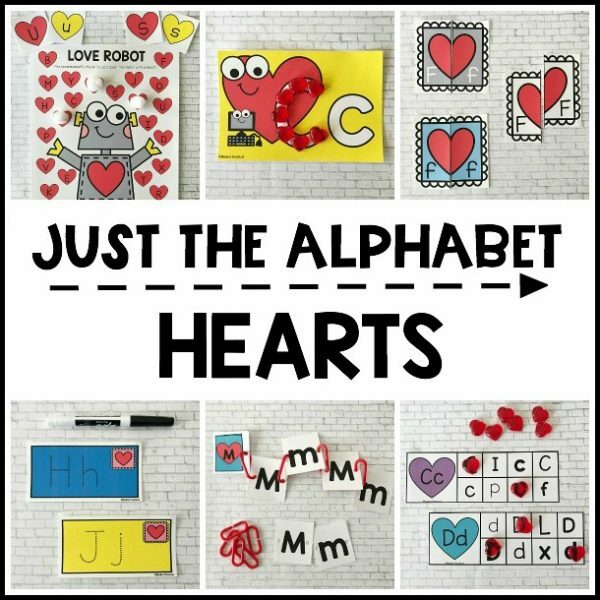 Look no further because we’ve got you covered this Valentine’s Day with our HEARTS alphabet activities! 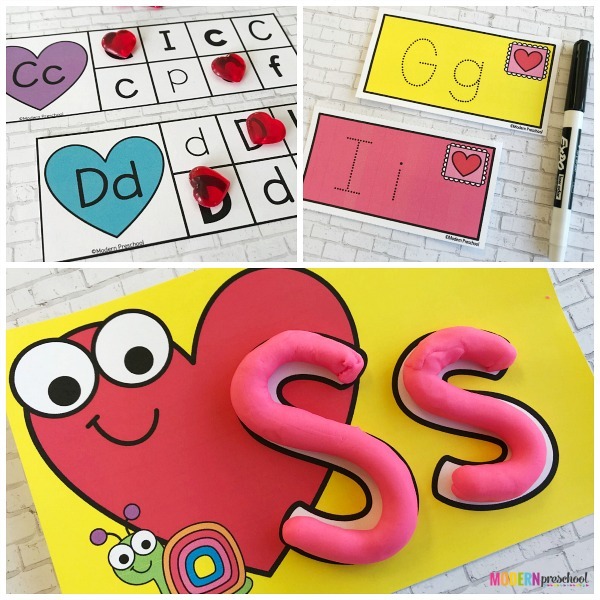 These 6 heart and love themed reusable alphabet activities are perfect for preschool, pre-k, and kindergarten classrooms OR even at home as quiet time games. 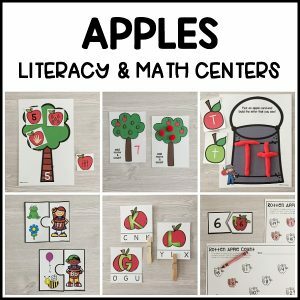 Some of the activities offer multiple variations to be able to differentiate letter skills for the learning levels of your students. 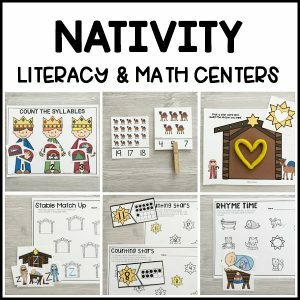 Each alphabet activity includes an instruction sheet and suggested extra supplies that you probably already have on-hand. Grab this set and reinforce those alphabet skills that little learners need to master to become readers! Find details about the HEARTS alphabet activities for Valentine’s Day descriptions and extra supply suggestions below. Flip through the images above to see how the alphabet activities work! Print and prep the completely REUSABLE Valentine’s themed hearts alphabet activities just once to be able to play and learn over and over again! Each activity in our Just the Alphabet Hearts Activity Pack comes with an instruction page and suggested extra supplies – mini erasers, plastic hearts, etc. Heart Covered Letters – Identify the uppercase and lowercase letter on the heart and then cover matching letters in the boxes on each card. Linking Letter Hearts – Match the uppercase or lowercase (or both!) to the uppercase Valentine letter cards using plastic chain links. Letter Tracing Letters – Choose an uppercase or lowercase heart letter card, find the match on the uppercase or lowercase robot mat, and cover the matching letter. 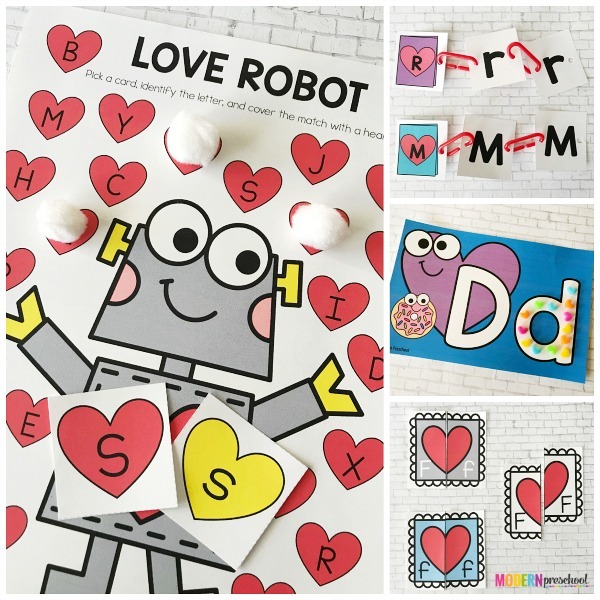 Robot Love Letters – Identify the uppercase and lowercase letter on the heart and then cover matching letters in the boxes on each card. Tactile Letter Cards – Build the letters on the cards using play dough, beads, or even candy hearts. Letter Matching Puzzles – Match the letters on each side of the puzzle together correctly to form the upper/uppercase, lower/lowercase, or upper/lowercase puzzles. There are even more LOVELY ways to play and learn with preschooler and kindergarteners! 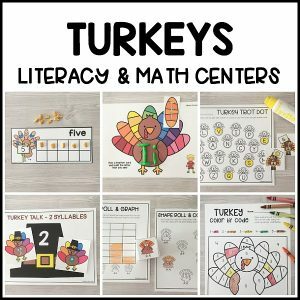 Read more about our HEARTS Fine Motor Busy Bins and our HEARTS Literacy & Math Centers. 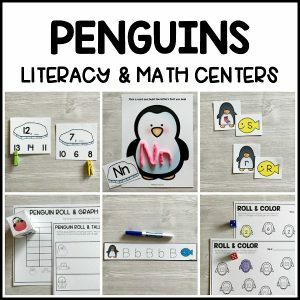 These are the perfect partners to these alphabet activities!